To register 2 or more learners, you MUST choose the GROUP option below and then enter the number of user accounts required in the box. Learners’ names will not be required at this stage as Group Leaders may assign accounts to learners at a later stage, from the Group Leader Account. 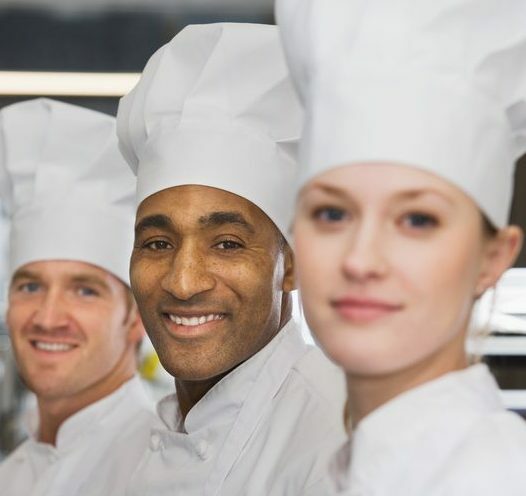 The level 2 Award in Food Safety in Catering course (formerly known as Foundation Food Hygiene or Basic Food Hygiene) is an entirely online, self-study course. The course is RoSPA approved and CPD Certified and the certificate has been accepted by EHO’s from all UK local authorities as a confirmation of food handler compliance with current food safety legislation. This food safety and hygiene course will benefit anyone working in a catering or food processing environment, from individual to multiple staff members. It allows every catering business, regardless of size, to provide all of its staff with essential and compliant training at a fraction of the cost of a classroom based course. 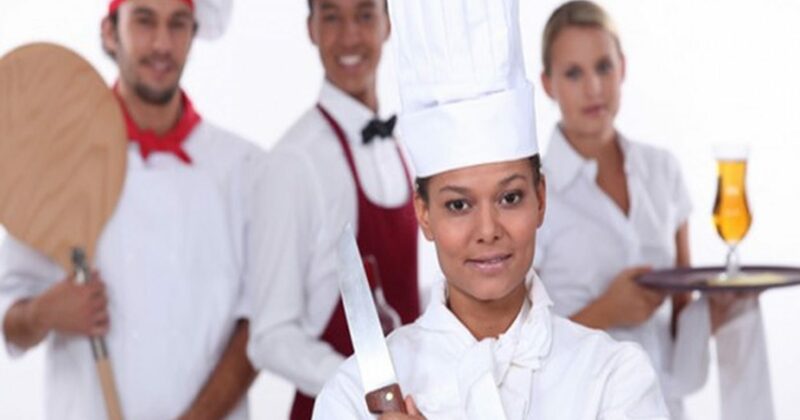 This course is essential for those working in Restaurants, Takeaways, Pubs, Cafes, Guest Houses, Hotels, Schools, Nurseries, Care Organisations or indeed anywhere where food is prepared. No previous experience or prior qualifications are required to take this course, and there are no stated age limits for candidates. By the end of the course learners should be able to. Define the terms food safety, food-poisoning, food-borne illness, contamination, hazards, and, HACCP. State the legal consequences of non compliance. 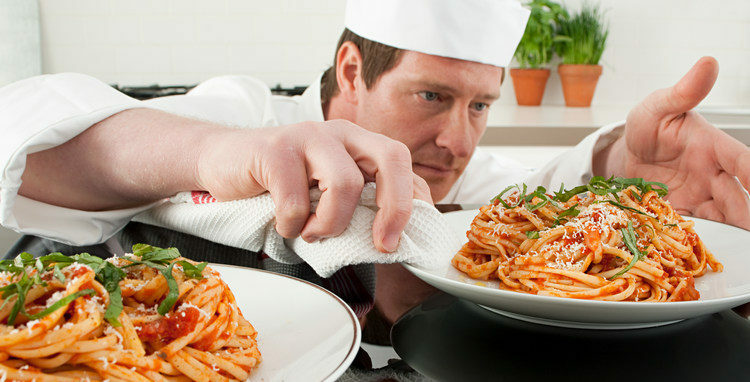 State the consequences of poor standards of food hygiene and the benefits of good standards. Explain the use of a documented Food Safety Management System. Understand the relationship between hazard and risk and how this can help to prioritise actions. Describe the symptoms of food poisoning. Give examples of those people most at risk from food poisoning. On the checkout page enter the Learners’ details. 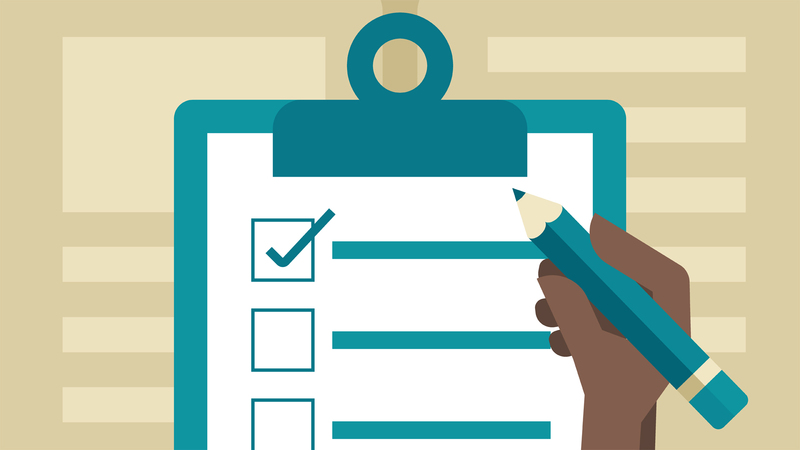 If the course is being purchased by another party on behalf of a learner, the BILL PAYERS details should be entered here, and once registration has completed the NAME on the account may be amended to that of the learner. Once payment is completed you will receive an email with your LOGIN details. For instructions on the enrolment of multiple learners view the [MULTIPLE LEARNERS] tab above. On the CHECKOUT page enter the Bill Payer’s (GROUP LEADER) details. Once payment is completed you will receive an email with LOGIN details for your FREE Group Leader account. Your purchased user accounts may be assigned to named learners from here. User accounts are initially dormant and will not expire. Group Leaders may assign user accounts to named learners from their control panel. Login details are then sent to the learner by email, and thereafter course access is available to the learner for a period of 90 days. Learners will receive individual course access which can be monitored by the Group Leader. If a Group Leader wishes to take the course they should ASSIGN a user account to their own name using a different email address for their learner account. Discounts are available for multiple learner enrolments. Discounts are applied ‘real time’ on entry of the appropriate COUPON CODE during the checkout process.